To a serious foodie, winter means one thing: no more farmer’s markets. 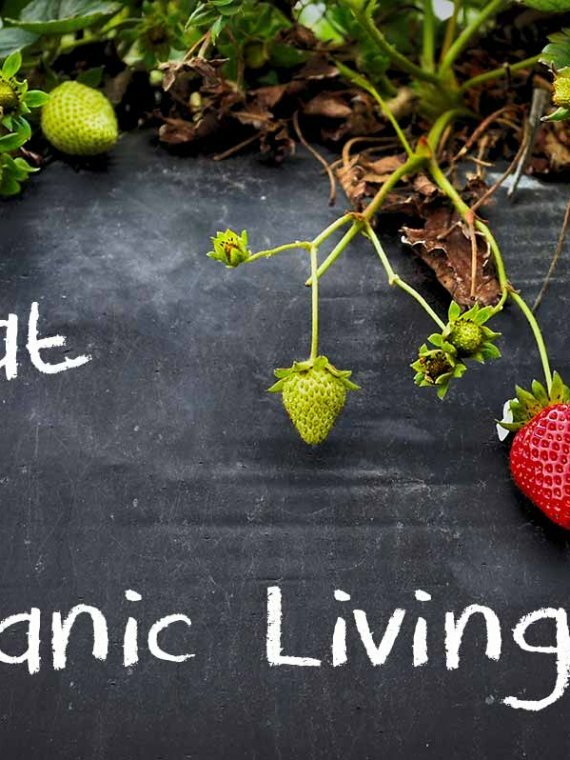 Luckily, if your locavore sentiments rebel against resorting to the supermarket, there are still plenty of options for eating fresh organic produce! Growing food indoors is far, far easier than it sounds, and your house will constantly be a delicious array of tasty and nutritious eatables! There are many indoor growers on the market, each with its own perks. 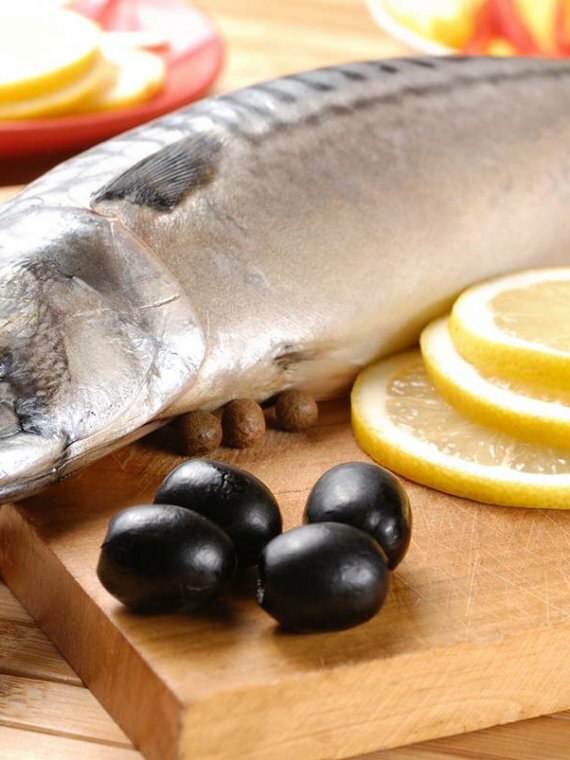 If you ever wondered whether or not you can have a nice aquarium with small fishes and an in-house fresh food growing tool at the same time, we’re here to tell you it’s not just a thought of your imagination. 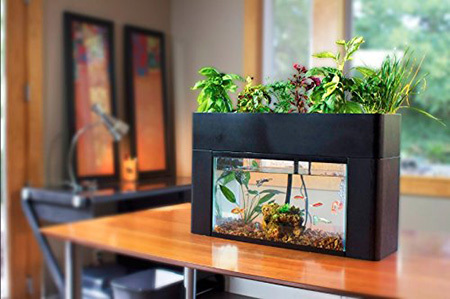 AquaSprouts indoor garden kit makes it quite possible, and it comes at an affordable price at that. There may be far more expensive models of herb growing kit equipment out there, but none of them look quite that interesting and original as something that combines a stylish home for decorative fish and a means to grow organic food on your own. This self-sustaining tank and aquaponics kit is smartly designed, because fish fertilize the plants that grow above in a natural way and in return, plants clean the water fishes reside in. 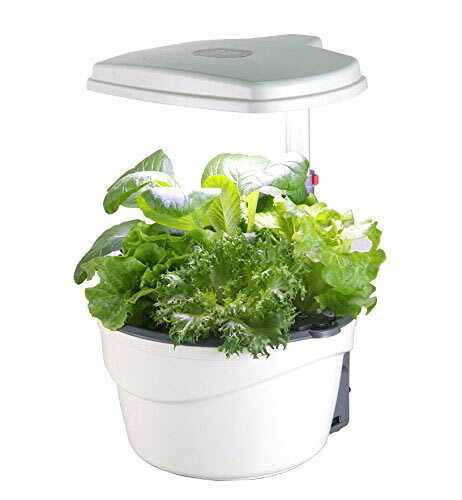 The cool thing is, this appliance can fit any 10 gallon aquarium (around 20″ x 10″ x 12″ ) and it will let you grow a diversity of fresh organic produce or decorative plants throughout the entire year. 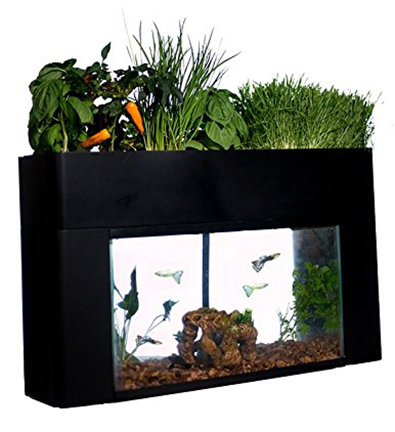 Unlike previous AquaSprouts indoor garden kits, this updated model has a lot more contemporary design and features adjustable drain extenders to neutralize noise from the water flow. The box includes: a light bar that supplies sufficient illumination to your plants (especially in darker areas of your home); pump and timer (underwater 9.5 W/120V160 gallons per hour pump and a 24/h timer which you can set for intervals of 15 minutes). 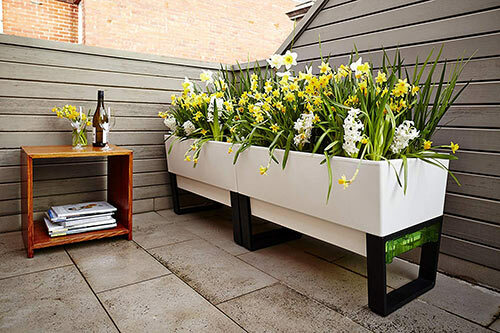 As mentioned, unlike traditional soil-based planters, this one has its own grow media that includes special clay that nurtures your plants in the grow-bed. Not only that, the clay also provides a natural home for beneficial bacteria to thrive and transforms fish waste into precious plant nutritives. The grow media captures fish waste and unconsumed fish food, thus turning the grow-bed into a mechanical filter.This natural aquarium plant growing system comes with a full step-by-step manual to setting the equipment up and maintain it. A fantastic self-sustaining eco system presented in a stylish way that will help you eat clean at home! If you don’t like tech, but still want to know how to grow herbs indoors, we have something for you too! The 5 tier stackable planter by Houseables is a stackable, self-watering garden kit that’s suitable for both indoors and outdoors. Since it doesn’t include any electronics in it, you can place it in your yard, hang it on your ceiling or porch as a charming decoration that will supply you with fresh organic nourishment in the warm seasons. 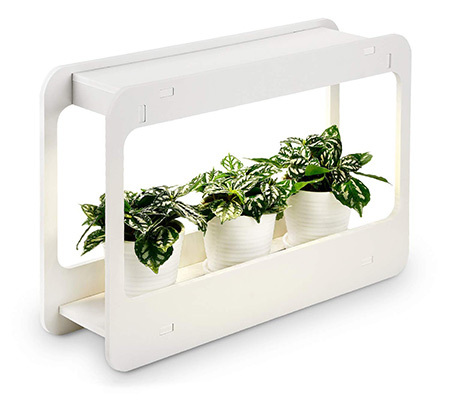 On the other hand, if you don’t want to be dependable on the weather conditions, you can situate the stackable planter inside, near a window so that the plants can absorb some natural light. Of course, you can always place an LED lamp above the indoor garden kit to get that job done. The stacks are made of extremely durable polypropylene with UV inhibitors that prevent cracking and fading, plus it also withstands temperatures of up to 100 degrees. The self-watering system is also a plus. Every single one of the planter pockets have built in watering reservoirs. There are drainage grids that allow the water to strain down to the lower tier, until it reaches the final level which is the saucer tray. This eliminates the risk of dreaded root rot and over watering. If you want to have a natural kitchen decoration, or edible plants that can even improve indoor air and simultaneously a food grower suitable for both indoors and outdoors, this all season self-sustainable planter will do the trick just fine. It’s made of durable, UV-resistant plastic containers that collapse for easy storage. Every layer has space for up to 3 plants. When you do the math, with 5 separate tiers, you can grow up to 15 plants at once, which is quite a lot. Houseables offer a 90 day money back guarantee hence if you’re somehow unsatisfied with your purchase they will give you back your money. There’s really no downside here, so go for it. 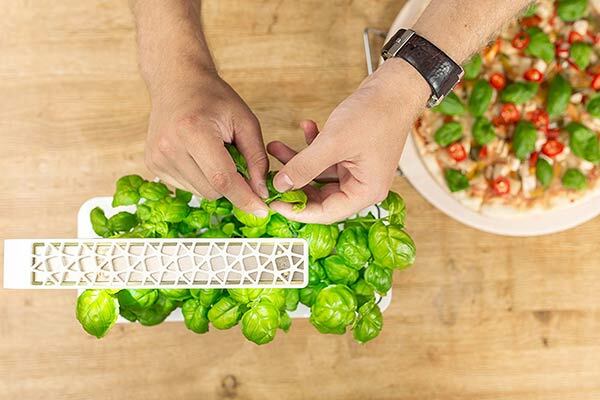 With its simple but natural looking design this indoor garden system is a perfect choice to grow fresh herbs, vegetable plants or even flowers at your home in a hi-tech way! 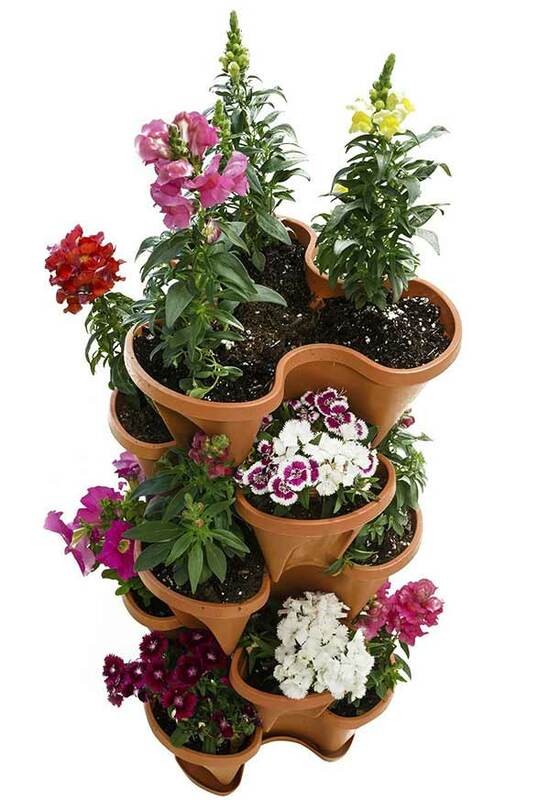 It fits up to 12 plants that are grown in water only, without any use of soil. It is equipped with a highly-efficient 24 watt LED lighting system that provides a full spectrum light emission necessary for the secure growth of the plants inside. This gives a maximum photosynthesis cycle resulting in a rapid growth process and wholesome abundance. 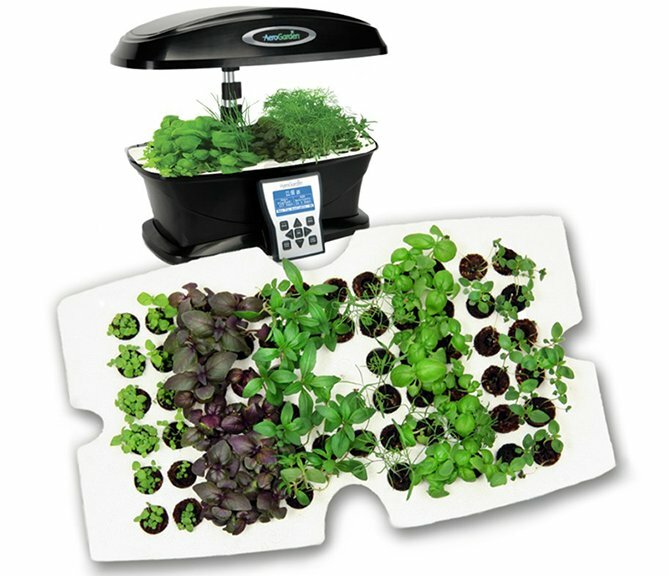 This indoor hydroponics kit is easily controlled with just one button push and is fully automated to turn lights on and off making it a wonderful choice for a green, eco-friendly and innovative method to growing herbs indoors in the comfort of our own home. It comes in a wooden frame and white container that fits up to 7 liters of water. 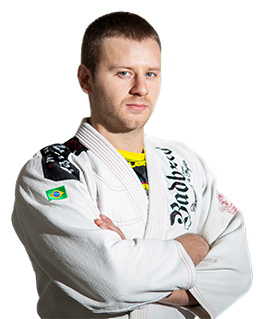 There are 12 plant slots available that have quality seeding foam and are ready for use! This kitchen herb garden kit is compact, stylish and allows for intelligent cultivation all year-round for all your green needs. It is non-toxic, energy saving and has a very stylish look allowing it to fit your kitchen decoration with ease. It comes with select nutrients and minerals in the kit, which are formulated towards safety and better harvest output purposes. Growing herbs indoors five times faster and 100% natural to provide you with a fresh production from seed to meal! The Click And Grow smart garden kit is a relatively new kid on the block amongst home hydroponics kits. It comes at quite an affordable price, and though it allows for smaller crop yields, it’s sufficient enough to often allow you fresh herb supplies when you’re space in the kitchen is limited. What makes impression is that its design is so stylish and yet simple, that wherever you place it, be it on the kitchen countertop, window, or living room, it would look good even as a mere decoration. You won’t have any trouble with the installation or maintenance of the Click and Grow planter. You won’t need any spare parts, pumps and additional nutrient supplementation all the time. The machine will do the hard job for you. All you need to do is insert the plant cartridges straight in the container, refill the water compartment, plug the device in, and you’re all set to grow your own organic food all year round, no matter the weather conditions. This compact and lightweight, all-in-one indoor gardening kit is designed with “smart soil” technology that includes a patented nano-tech growth medium that speeds up the growth of your plants without hindering their quality. 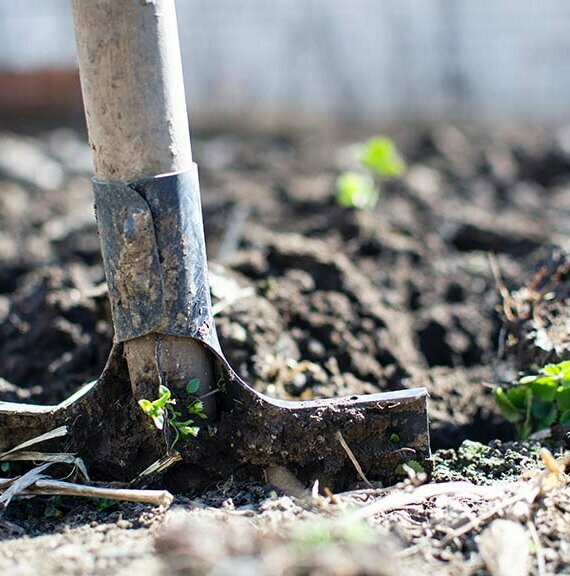 The smart soil tech gives your crops the necessary amount of water, pH, oxygen and nutrients. 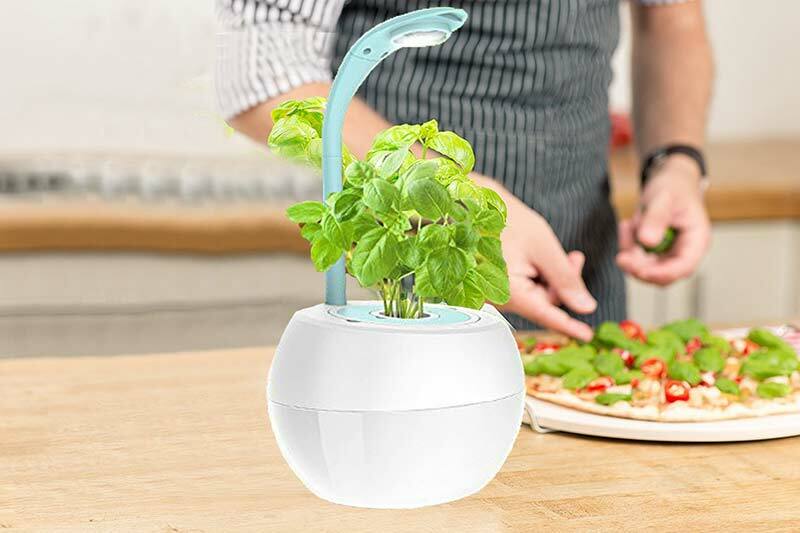 The device also has an energy-efficient LED lamp to supply your plants with the required light. 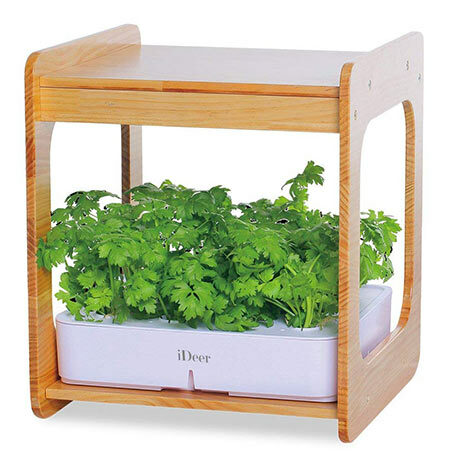 This item is suitable for growing thyme, basil, parsley, sage, cherry tomatoes, cilantro, strawberries and even flowers. The possibilities are many, just grow whatever you choose! What’s also great is that the Click and Grow smart planter comes with a 100% replacement warranty and a 30 day money-back guarantee. That’s a clear sign that the company cares about their customers. Chee Mong have the most beautifully designed home hydroponic kits. That means you won’t only get to grow your own healthy food, but you’ll do it in style and without making a mess with any soil. The sleek and modern appearance of this item will perfectly complement your kitchen countertop or even your desk, be sure of that. Chee Mong too have their own patented nutrients that you use for sprouting your food without the presence of any pesticides, genetic modification etc. It takes only a couple of minutes to assemble and install the unit without any specific tools. Besides being meant for soilless cultivation, the technology used for manufacturing this compact indoor vegetable garden kit simulates sun light thanks to the intelligent light control. Owing to the built-in sensors and smart soil function, your plants will receive the perfect balance of oxygen, water and nutrients. 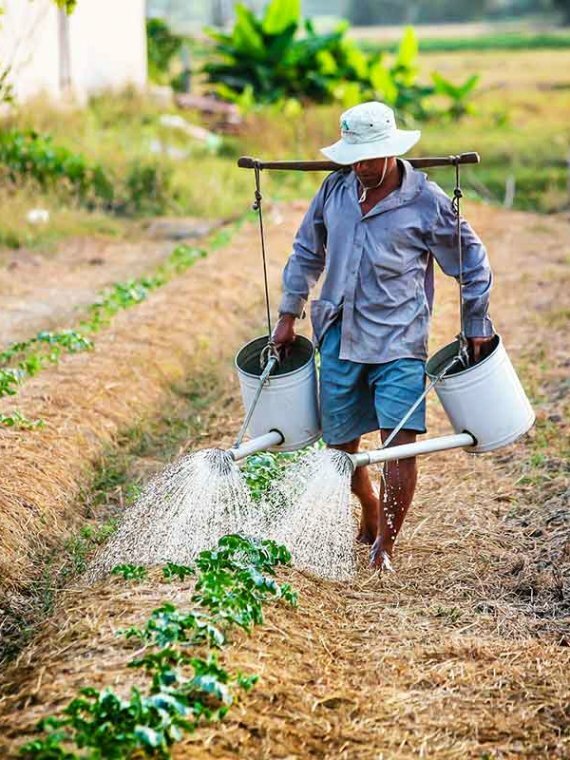 Planting is a breeze – simply insert your seed into the sponge, add the water and the nutrients in a cup, then put that cup to the constant value cup. Charge the light as soon as your germs start developing leaves. Replace the water and nutrients in every 2 weeks (don’t forget that the integrated smart lighting controller will automatically regulate the light). 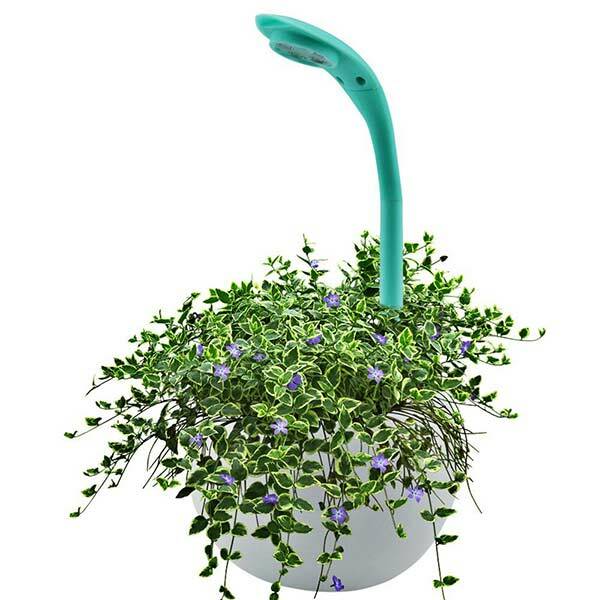 The smart plant light can be manually adjusted to be used as a reading lamp (in case your planter is placed on a desk), so that’s just another versatile feature of this product. The light has an automatic and manual mode. If you want to change the brightness yourself, press the 4th gear switch. And that’s it! All you need to do now is wait for your crop to grow. An indoor garden system that is flexible in its usage and can grow succulents, sweet grass, mint and many other herbs as well as leafy vegetables. It has a stylish and elegant decorative outlook that fits all interiors. With a 4000k white light glow, 850 lm brightness and 95 ultra high CRI making for a vivid display! There is a built-in timer function that ensures loops of 16/8 hour on/off cycles which corresponds with the natural way of growing plants. That way your electricity consumption is lowered and you do not have to worry about a thing! You can put up to several well-placed plants in this countertop herb garden since its size is 16.54”×11.42” ×5.43”! It is easy to install with safety in mind, made from durable plastic materials that will not be affected by spills or water in any way. Produced with high-quality, energy-saving electricity bulbs it offers a superior performance and balanced comfort of use anywhere you like it! Growing herbs indoors has never been easier and this product is a great way to never think of high electricity bills ever again since it is smart optimized to follow a strict regime of on/off light cycle that imitates natural light exposure for your homemade production of herbs. The beam angle is 110 degrees (without a dead angle) and the luminous flux is 850 lumens and it is non-dimmable. Meanwhile plants produce negative oxygen ions making it even beneficial to your health since these improve air quality! 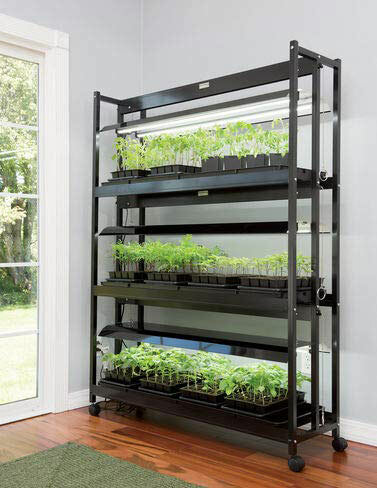 An indoor vegetable garden system that is efficient and provides great output! Since having a compact garden all year round right in your kitchen and eating fresh organic produce that you know you’ve grown yourself sounds great, and EcoPro Tools have made sure it’s totally doable and a lot of fun, all thanks to their LED Indoor Hydroponics Garden Kit! 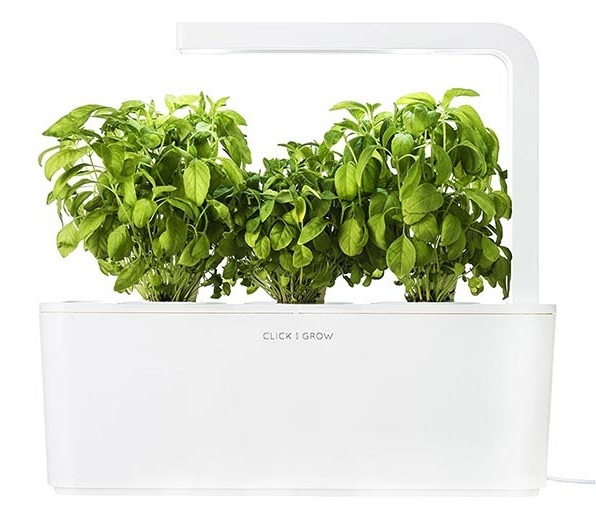 Also coming at a little more affordable price (right after AquaFarm v.2 and the stackable self-watering indoor planter) this is a stylishly designed, easy to use, smart food growing system that’s going to fit every contemporary kitchen perfectly. 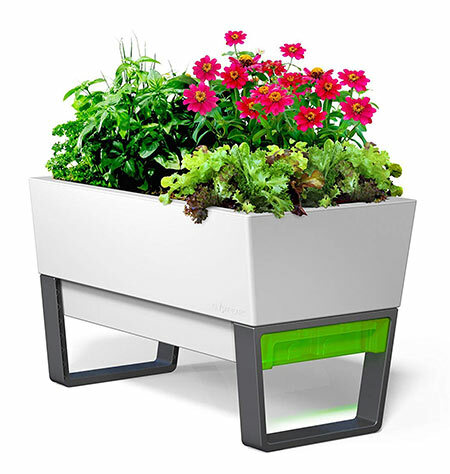 It has 5 separate growing pots that require no soil, therefore food/herb growing process will be mess-free. Another one of this product’s pros is its high power, ultra-efficient LED panel that accurately emits light of the solar spectrum and can be adjusted in height. This indoor grow kit planter is specifically designed to grow many different vegetables, herbs and even fruit plants in your home! You do not have to think about watering with this indoor hydroponics system since it has an integrated self-watering system that ensures your plants are going to get their regular intake. It saves you time and effort due to the low maintenance it requires. Since it has a modular design you are able to interconnect more than one and grow even more production at once. It is equipped with connector hoses to allow the link between the multiple modules that you might want to use. This indoor hydroponics grow kit has an encapsulated 13.25 liters reservoir and space for soil volume of 60.5L. There is a built-in drip tray for surface protection as well as BPA-free materials made of 100% recyclable ingredients, which ensures your eco lifestyle even further! The built-in water level indicator is going to promptly remind you when to refill the reservoir and the clip-on drip tray ensures no spills. It is sturdy, durable, easy to assemble in no time and has a modern look that fits both indoor and possible outdoor (balcony, patios etc.) usage! Designed & engineered to be functional and with a great depth ratio it simply does it all! It is also a great solution to vertical food production in closed / small spaces through the modular option, so no more worries of where to grow your own herbs! Future Harvest have a pretty good vision of what the future portable food planter should look like, so they created the SunBlaster grower! When most people think of planters, this is what comes to mind: a traditional indoor light garden that encourages plants to grow year-round by mimicking the sun. While a lot of people use these planters as decorative features (bulbs are available in red and blue for additional effect,) they’re just right for a good-sized kitchen counter, ideally near the stove for easy access to fresh herbs. This piece of food producing tech is built with nanotech reflectors that increase lumen availability , which increases fixture performance. If you want to have succulent herbs or fresh, juicy veggies/fruits in hand, the SunBlaster won’t fail you in your effortless indoor growing experience. The next modern indoor garden in our vegetable growers review is the truly impressive MiracleGro AeroGarden ULTRA. This amazing vegetable and herb grower will produce anything from tomatoes to violets, to jalapeños in large quantities (which is something very few indoor planters are capable of) and might as well help you start your own organic garden! It features a control panel that gives you the power to tune conditions to whatever you happen to be growing, giving you precise guides on the whole process, from setting-up through harvest. This ultimate indoor fresh food grower is also supplied with 3 high-performance, full spectrum fluorescent lights that substitute solar light. Similar to EcoPro’s Hydroponics kit, this one too is a soil-free home planter that lets you grow plants 5 times faster than soil! That’s how you can make sure you’re not going to run out of your favorite herbs, veggies, fruits, and even flowers! 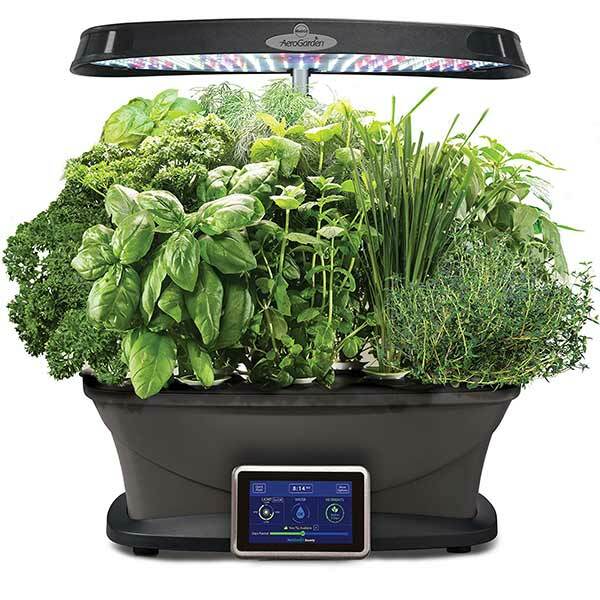 The Miracle-Gro Aerogarden Ultra includes a 7-pod gourmet herb seed kit consisting of: Thai basil, Genovese basil, thyme, curly parsley, chives, mint, and dill. All you have left to do is pick out what you want and just let your imagination grow wild! Stay with us, because we’re almost at the finish line. 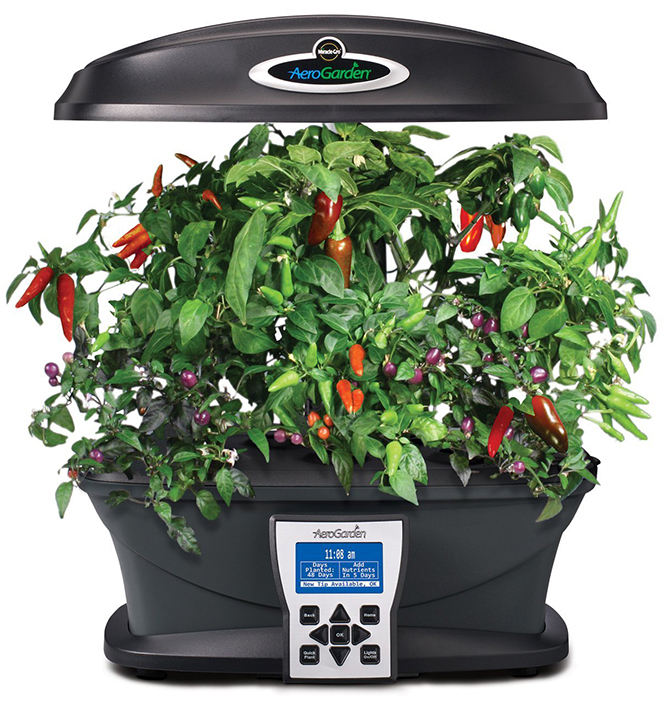 The before last food growing equipment product is one of the heaviest players in the indoor plant grower artillery – the AeroGarden Bounty! 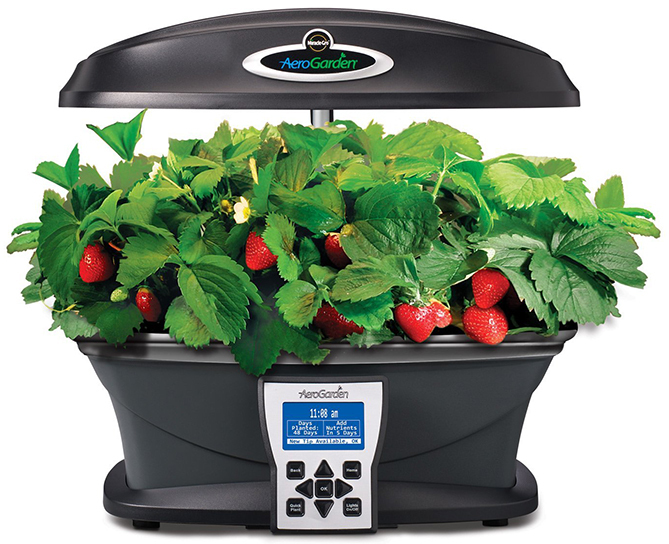 Again, this is an AeroGarden-produced device and one of the company’s most sold series, that allows you to grow quite generous amounts of organic power foods for an in-house planting tool. 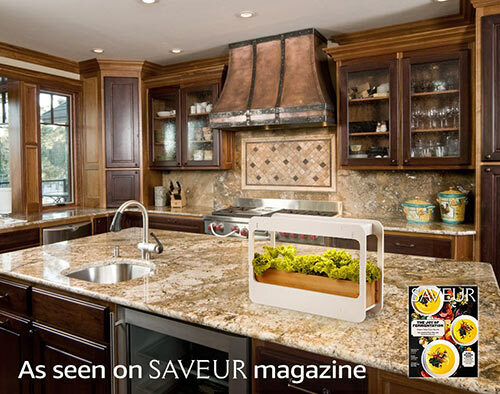 This soil-free indoor countertop herb grower allows you to grow more ample quantities of vegetables, fruits, herbs, salad greens, and flowers 5 times faster than other home hydroponics kits that use soil. When you combine this unique specification with the full-spectrum, 24 inch extendable, 45 Watt LED lightning system, you’ll get to enjoy 50% larger output than with any other previous AeroGarden indoor hydroponic system. To make things even easier for you with the growing process, this unit has a fully interactive touch screen that can be set to remind you about the exact time you need to irrigate your crops. Furthermore, the touchscreen panel gives you timely tips and help functions to guide you through gardening experience, plus it also automatically turns the LED on and off. Since this is a 9 pod vegetable garden kit, it arrives with: Thai basil, Genovese basil (x2), Italian parsley, curly parsley, chives dill, thyme, mint, and 3oz liquid plant food. 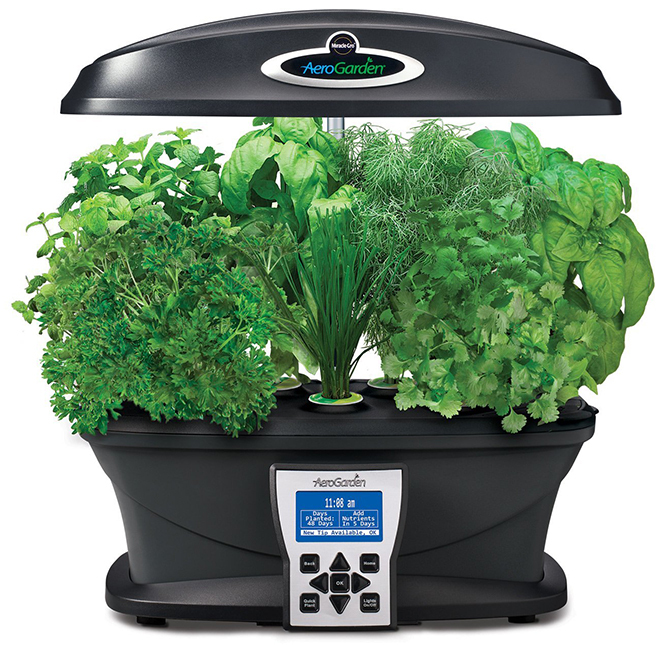 So, all you need to grow your own, GMO-free, pesticide-free, and nitrate-free veggies, fruits, greens and herbs, is the AeroGarden Bounty gourmet seed kit, its patented nutrients and some water. Don’t worry about setting the machine up. It’s easy-peasy. Simply put the seed pods in your mini garden, add the nutrients and water and follow the simple instructions displayed on the touchscreen. Let the home planter do all the hard work for you and enjoy greater yields throughout the entire year. Let’s top this review post with Gardener’s Supply Comany. Among the best inside planters on the market, their product has some revolutionary LED technology packed in it pushing and setting the standard of the indoor garden system. The main benefits of this product include less electricity consumption, longer light bulb lifespan up to 5 times (up to 50,000 hours of use), each fixture uses at around 20 watts and the color temperature is 6500K with a full light spectrum and an additional blue light spike to ensure and stimulate stronger root growth as well as enhanced photosynthesis. 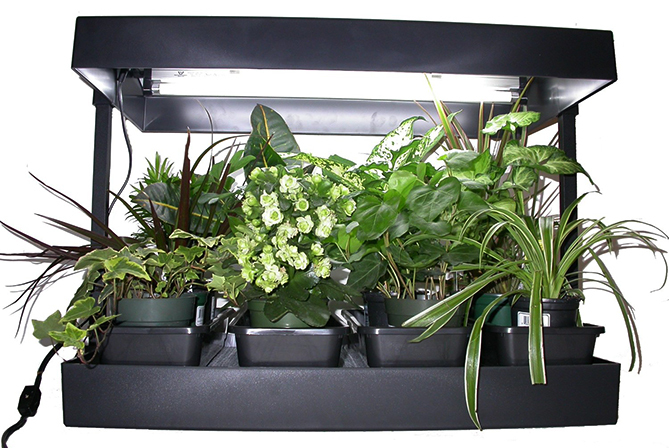 The LED tubes meet the needs of the plants through long-lasting durable technology that is engineered in the product. They are mercury and shatter free so no need to worry about damage and disposal! 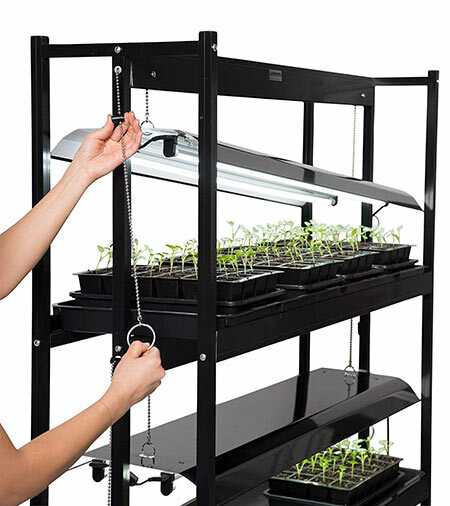 The light stands are height-adjustable which provides closer control from seed to sprout and fully developed plants. The maximum distance between the tray and light is up to 14 ¾” and could be easily regulated at your wish! This inside garden is equipped with roll casters so that it is mobile and able to move, and you are free to relocate the stand as you prefer depending on season, growth cycle and wholesome position. It is heavy duty with high end paintjob and very easy to assemble by yourself. The trays of this indoor vegetable garden kit could be removed with ease to be cleaned and maintained. 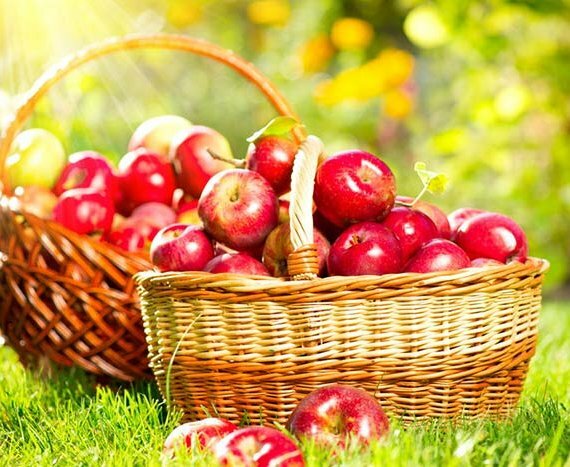 An excellent choice if you need healthy and strong production of growing food inside at your home! MEASUREMENTS- 51″ L x 14-5/8″ W x 68-1/2″ H overall, Includes three watertight shelf trays; each tray is 46-5/8” L x 15-1/2” W x 2” D, Each fixture holds 2 full-spectrum LED bulbs, which are included in the indoor vegetable garden kit.